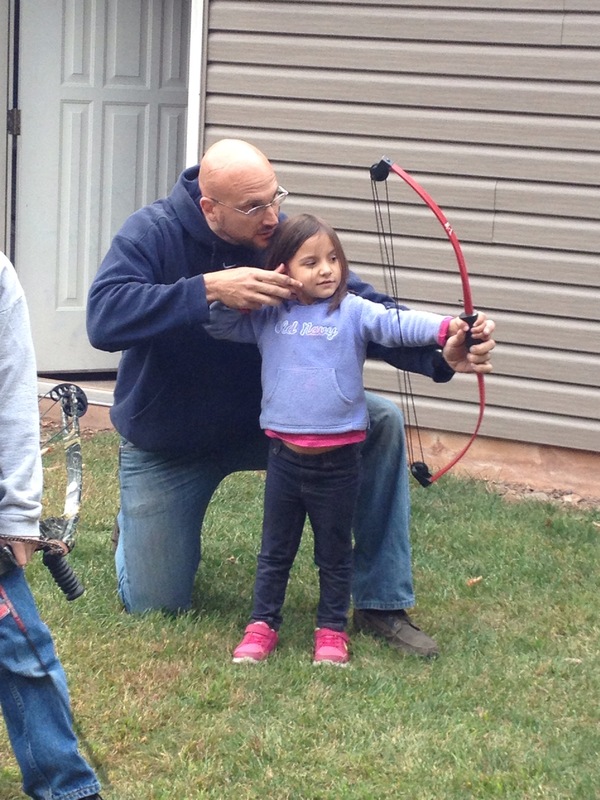 Coach Frank started archery at a very young age like many others. Quickly as the sport became a serious endeavor of traveling across the east coast competing and winning in the target archery world from 9 years old until 19 at tournaments on the national and state level. While competition was fun, bowhunting was a mentored skill learned from his father. The common denominator between the two is the necessary skill to hit what you aim for. Now Frank is taking the lessons and skills learned both from his father, former JOAD coach, training and certifications and sharing them with future archers of his own. The goal is and will always be to share the love and passion of the sport of archery with as many as possible. Sarah started archery with Frank as they dove into the sport starting the GHA Archery Team. Sarah has been the driving force behind the scenes with helping to facilitate weekly lessons and team practices and the numerous other duties likewise taking on a part time single parent role at times with our own kids to help grow archery here in Schuylkill county. Now Sarah is taking on a different angle to TEAM GHA and coaching is her next step as the natural progression. It wasn’t long until they decide to get out their own bows and slowly get back into the swing of things. Steph is now a USA Level II archery instructor at GHA and JD is our range manager team bow tech. Both have been a priceless asset to the growth of the kids program and share the same passion for both hunting and competition that helped start this journey.